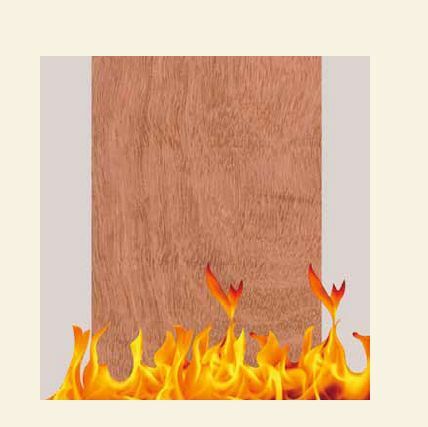 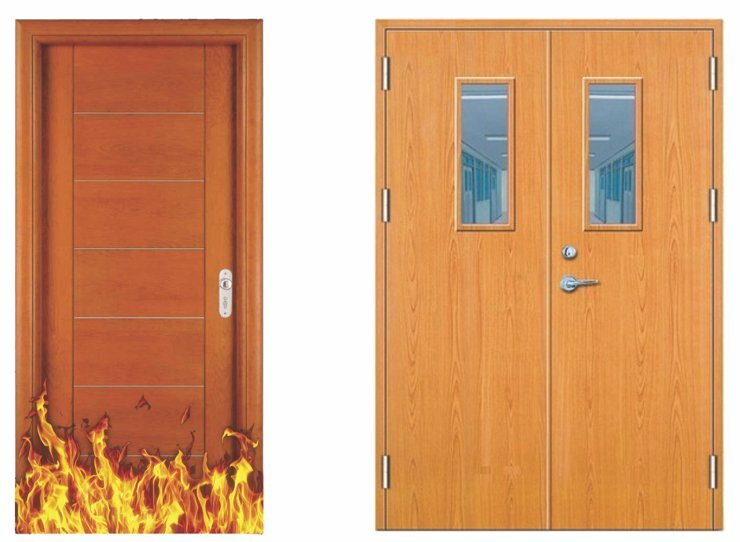 Fire Retardant Doors Manufacturer Supplier in Umbergaon Road India . 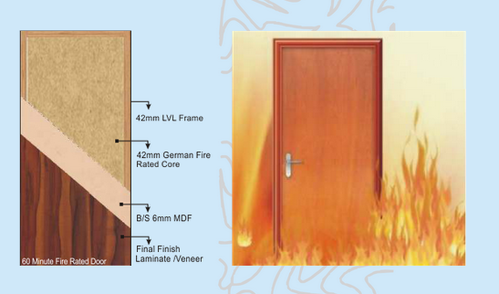 In order to cater to the variegated demands of the buyers, the Fire Retardant Doors are offered by us in a plethora of colors, sizes, designs and thicknesses. We are a dependable Manufacturer and Supplier of Fire Retardant Doors from Gujarat, India. Our doors are superb when it comes to performance. 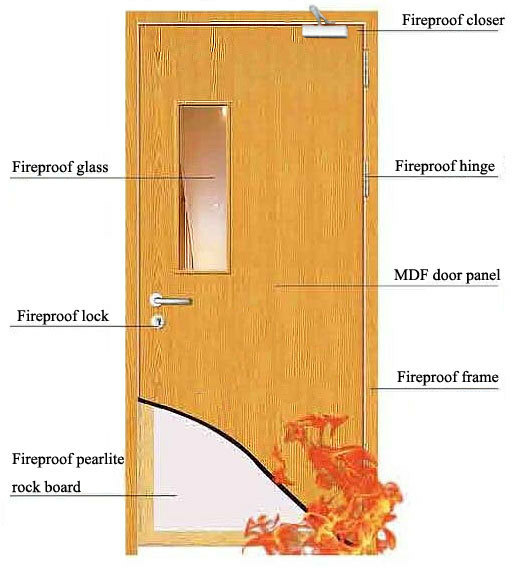 As far as the cost is concerned, the Fire Retardant Doors are provided by us at the most discounted prices.